Elegant Events Planning and Design has been selected as the Best Wedding Planners in Philadelphia for the third consecutive year. 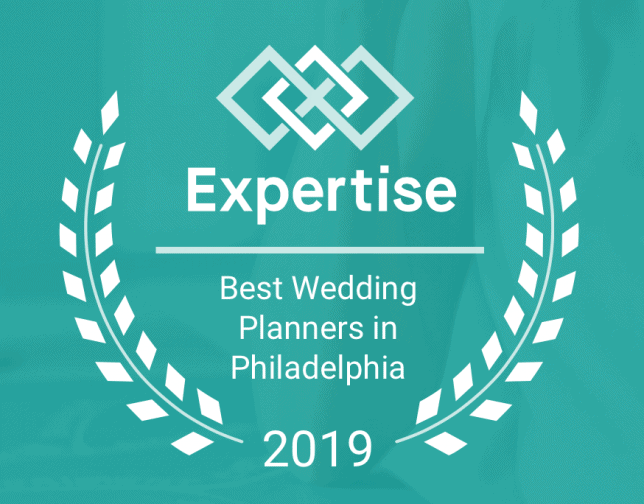 Expertise scored 322 planners on more than 25 variables across five categories, and analyzed the results to give a hand-picked list of the best wedding planners in Philadelphia, PA. Expertise noted that "Elegant Events follows the standards of the Association of Bridal Consultants, the oldest and largest group of wedding professionals in the world. 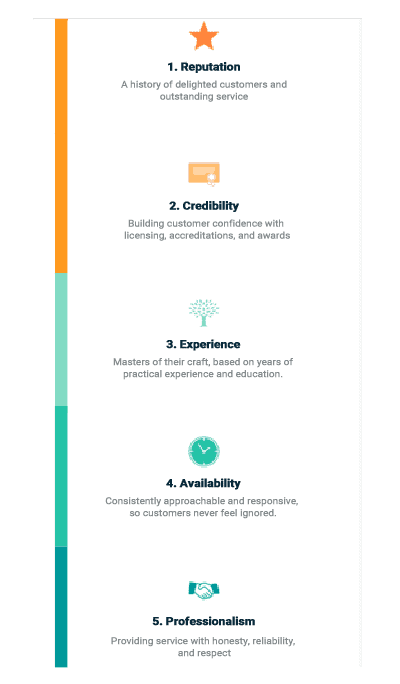 The company's planning services include budget development, event design, venue referrals, stationery services, event coordination, and other services. Elegant Events won WeddingWire's Brides' Choice Awards from 2009 to 2014 and has been featured in Philadelphia Wedding magazine, The Knot, and Borrowed and Blue."